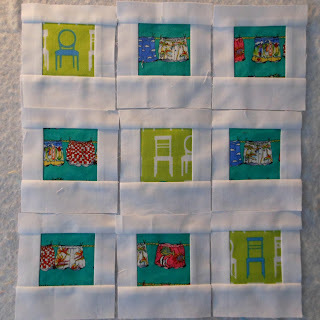 Fun blocks, it is so easy to get distracted with all the great stuff to see on quilters blogs isn't it? 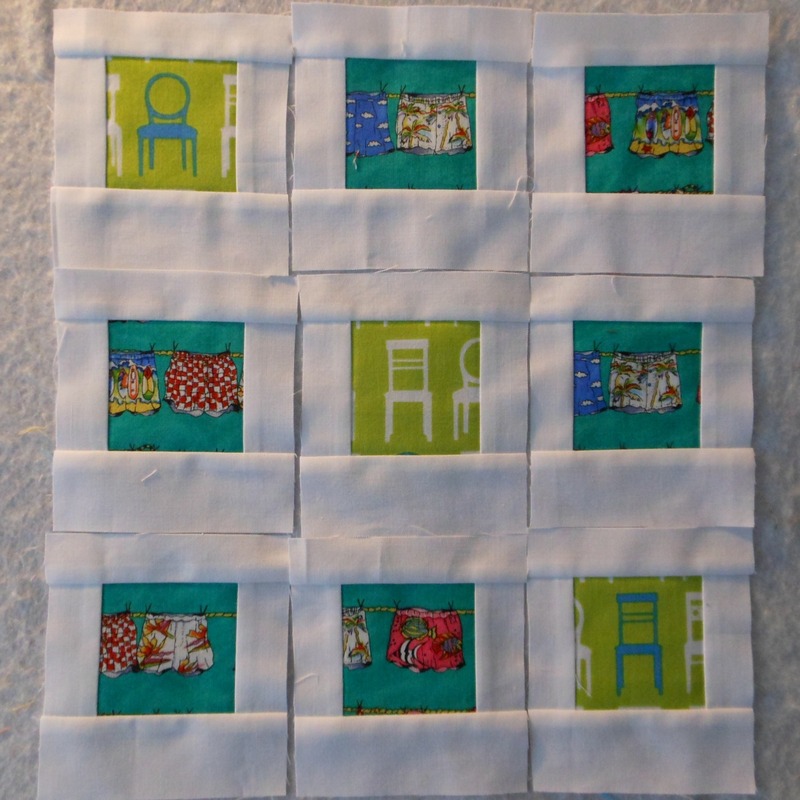 Your work is coming along very nicely, I like your use of fabrics too. 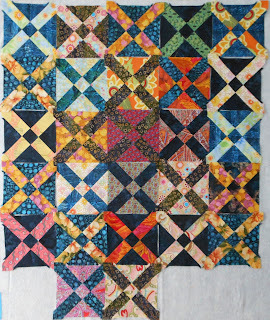 Love seeing your projects in the works. They are all so beautiful! And they look like fun to work on. love your little blocks, I must confess! Your polaroid blocks are so cute!